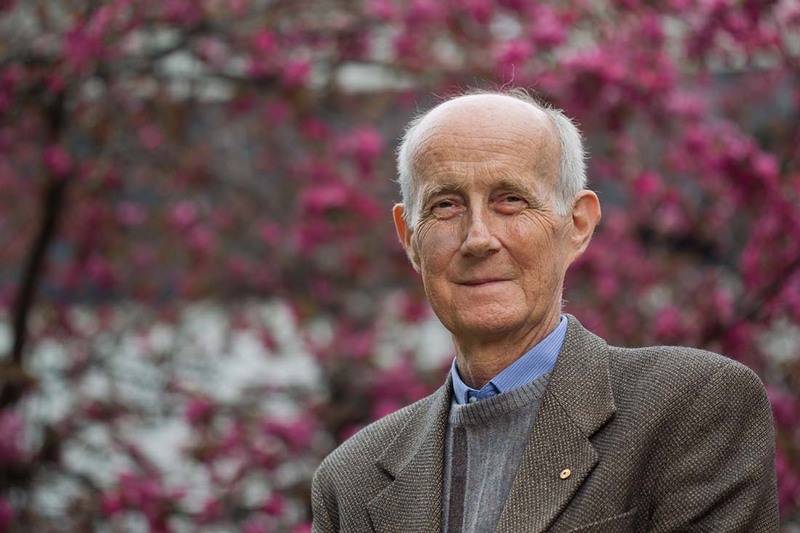 I had some sad news today – a visionary in human health and environmental integrity, Professor Tony McMichael, passed away last night from advanced influenza complications. Many people in the conservation field might not have heard of Tony, but rest assured he was one of the foremost thinkers and visionaries in the relationship between environment and human health. I first met Tony on a World Health Organization-sponsored trip to China in 2008, where I was the ‘token’ ecologist on a panel of experts examining the nexus between environment, agriculture and the infectious diseases of poverty. Tony’s intellect and experience were daunting, to say the least, but a man who had served on several IPCC panels and countless international specialist committees was approachable and always listened. I was impressed and humbled from the outset. A powerhouse in the general and multidisciplinary approach to the drivers of declining human health, Tony researched everything from classic human epidemiology to the sociological aspects of declining human health in the face of climate disruption. A little home-grown pride was present too in the fact that Tony did his medical degree at the University of Adelaide where I am now based. If you are not familiar with Tony’s work and have even the slightest interest in the human-environment relationship, I encourage you to read his classic and innovative works. While I did not manage to publish papers with Tony (small proviso: I did co-publish a report with him, but that originally escaped my attention), my brief time working with him opened up an entire universe of research possibilities. He was the sort of man to inspire people to think outside of the box. I am deeply saddened by his passing, even though I only knew him superficially. He was a visionary, and his absence will impoverish the field of human wellbeing research and management for many years. I extend my deepest condolences to his family, close friends and colleagues. Thank you for inspiring me, Tony.